Additional sheep farms are being sought to take part in the RamCompare project run by AHDB Beef and Lamb. The next stage of the project will test more rams and a wider range of breeds, with the aim of mating more than 3,000 ewes to RamCompare sires in autumn 2017. 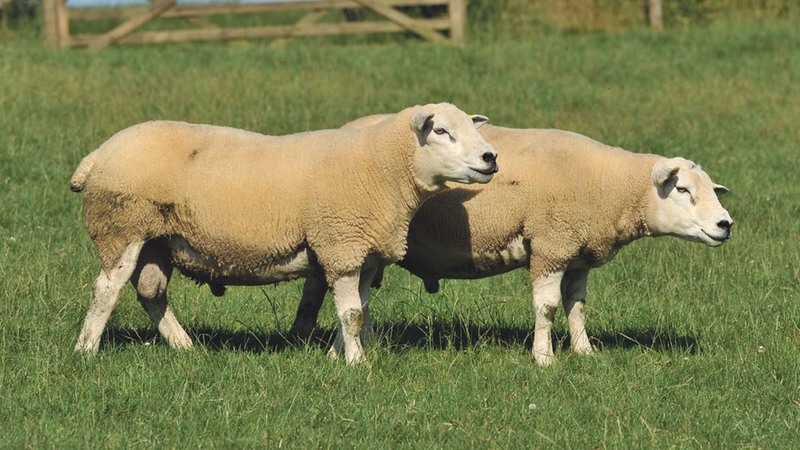 The scheme, which aims to drive genetic improvement in the UK sheep industry through the inclusion of commercial data in genetic evaluation, will continue to run multi-breed trials on six farms, while establishing another five satellite farms focusing on one or two specific breeds. Contact bridget.lloyd@ahdb.org.uk or visit signetfbc.co.uk/ramcompare.